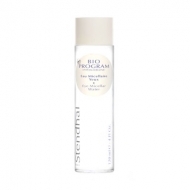 Cleanses the face and smooths the skin. 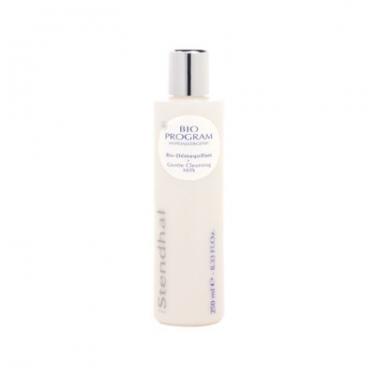 Bio Program - Bio Démaquillant is a Stendhal makeup remover milk to cleanse and purify your face. This lightweight and creamy formula removes makeup residues, impurities and toxins, freeing the skin from pollution and clearing away free radical damage. Enriched with Anasensyl, a soothing ingredient, to condition, sooth and soften the skin, indicated for sensitive skin. 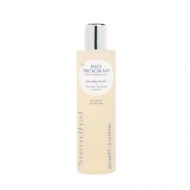 It smooths, soothes and protects the face. Apply A.M and P.M with a cotton pad. Tone face with the Bio Program - Eau Tonic.